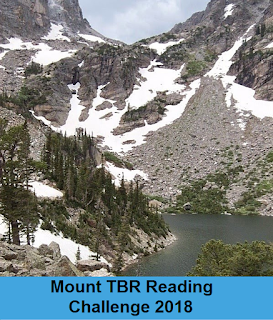 It's time for the next checkpoint in the Mount TBR challenge. 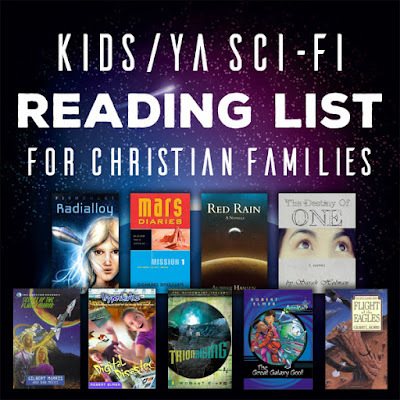 Here's a bit of a reflection on the books I've read so far for the challenge in 2018. 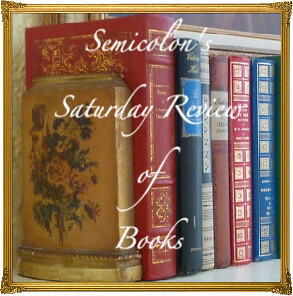 I'm aiming for 100 books that qualify for the challenge, by the end of the year... and as of today, I'm at 74! Woohooo! Looks like I'm going to make it. 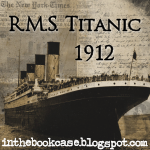 The two I've chosen feature female schoolteachers in an historic time setting. Both books also happen to be the very first book in a series (which means I have so much more to look forward to in these stories!). 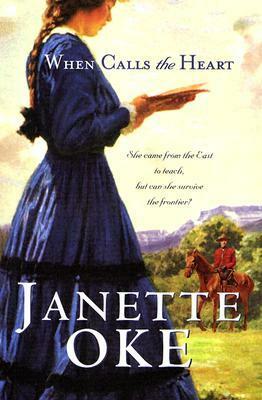 When Calls the Heart was first published in 1983 by Janette Oke. 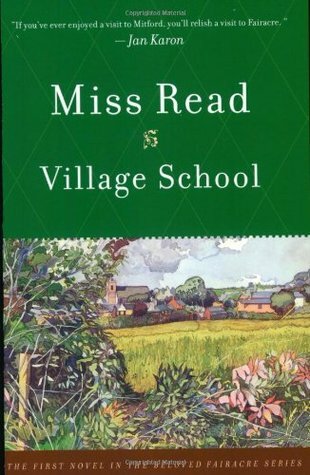 Village School was first published in 1955 by Miss Read. I know I've owned my copy for at least 12 years. 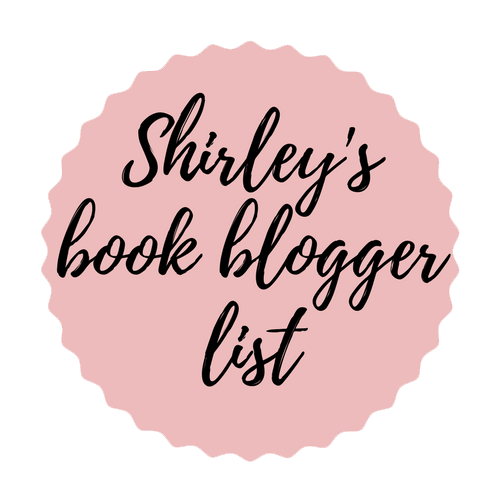 It always sounded like an exciting book (and had come recommended by friends), and I certainly desired to read it... but each year it would sit in my TBR pile, and my hand would pick something else up to read... until 2018! 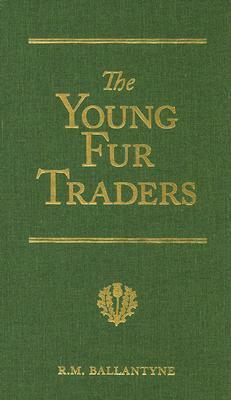 The Young Fur Traders was first published in 1856 by R.M. Ballantyne. 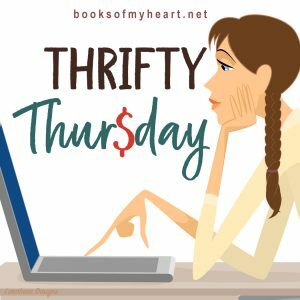 What book(s) have you read this year that have been sitting on your shelf for way too long? You are really on the go, well done. I am sure you will make it, and a little bit further by the end of the year. 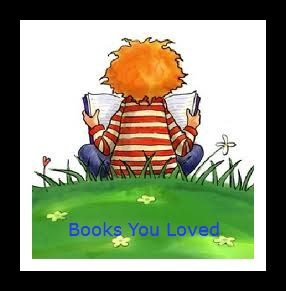 I read a couple Miss Read books and like them. You inspired me to look at my TBR shelves and guess what, I have Miss Read Village School, small world. Small world, indeed. 'Village School' is an excellent one to read, because it's the very first in the series. I felt like it really introduces the reader into Fairacre very well.